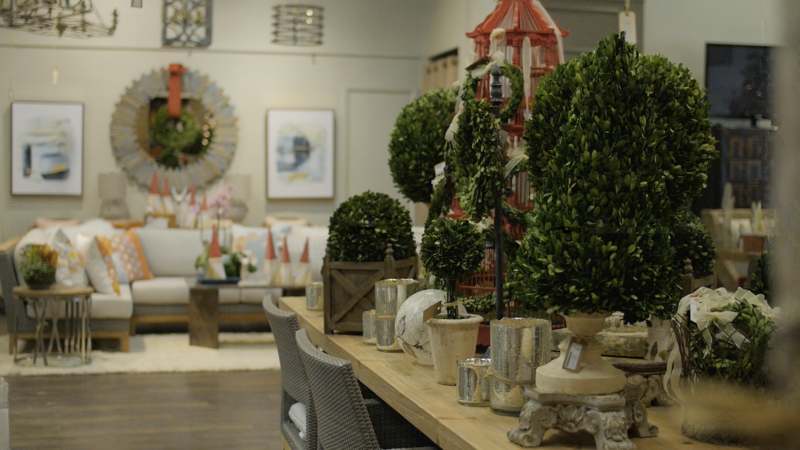 The Season of Wonder is the Season for Brooks & Collier. 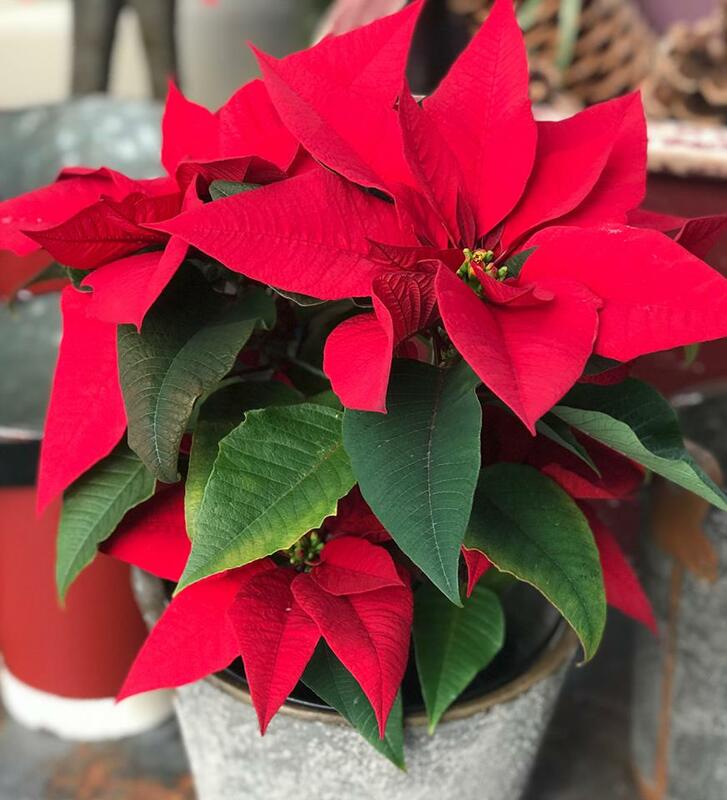 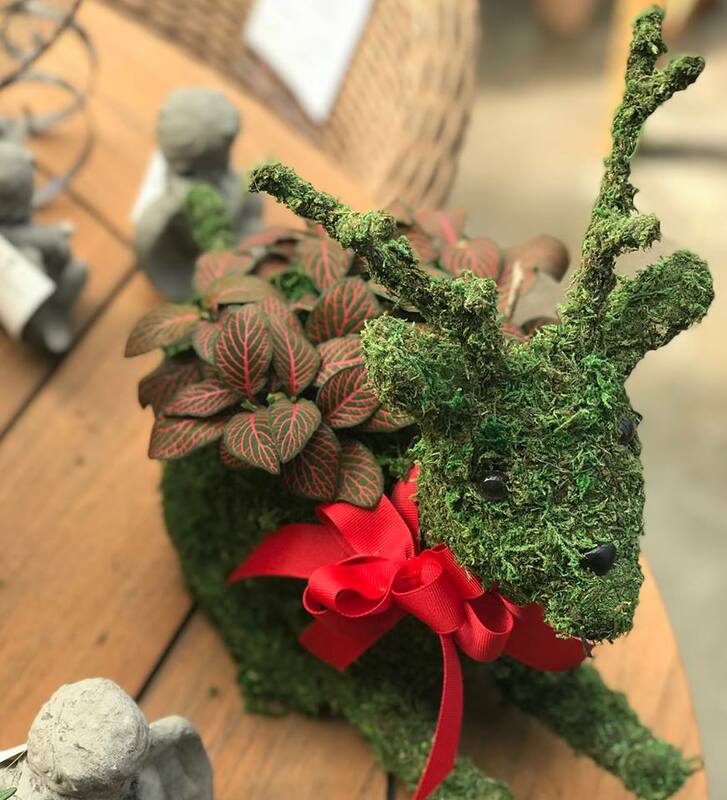 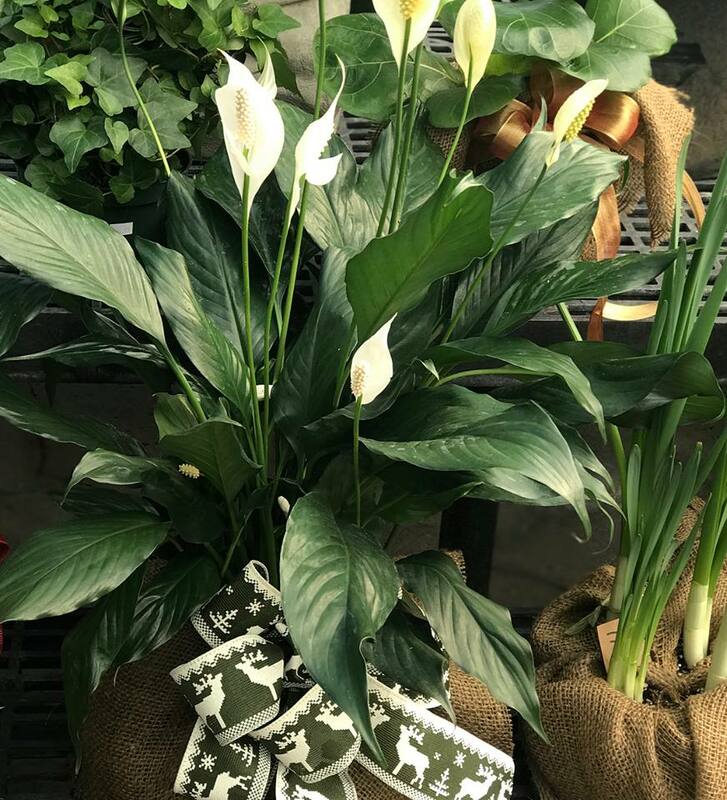 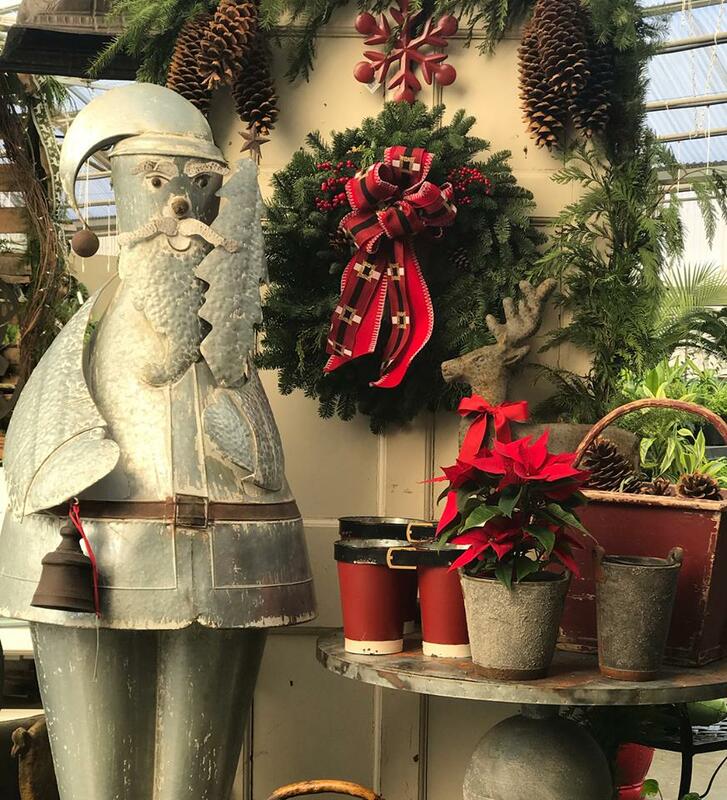 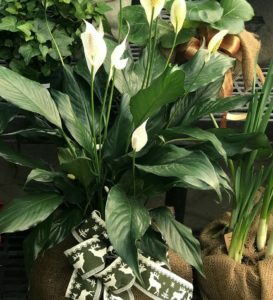 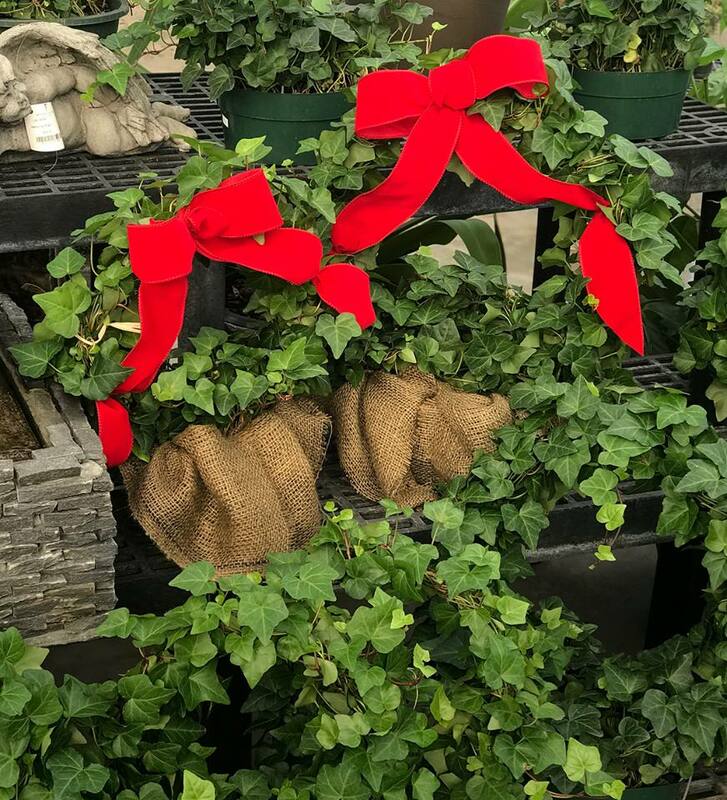 Come by Brooks & Collier for your Holiday plant decorating needs. 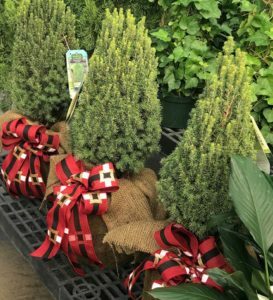 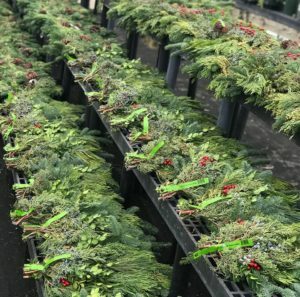 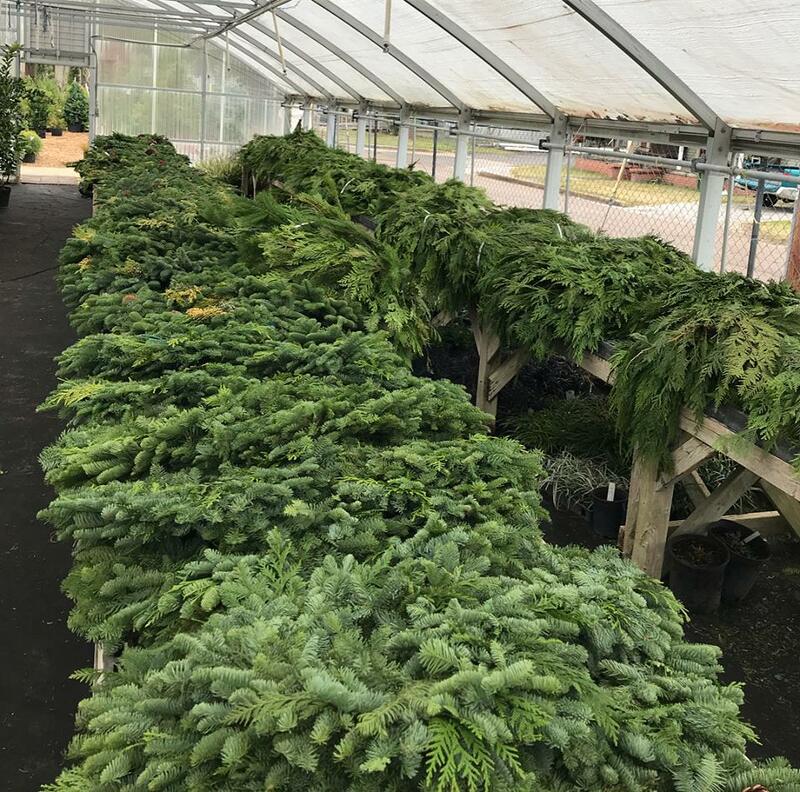 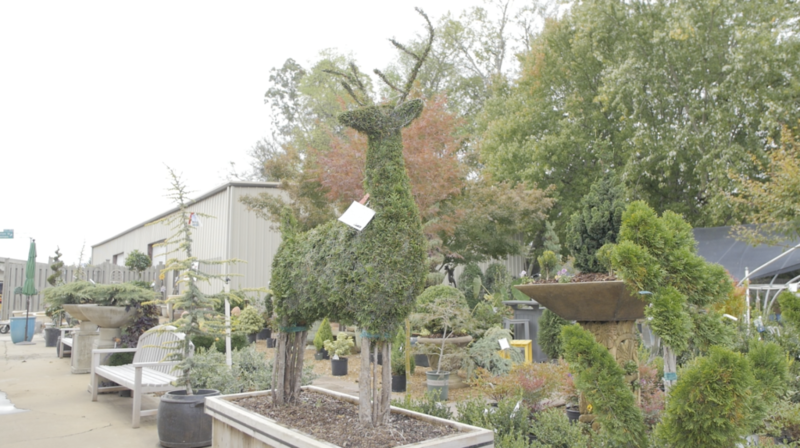 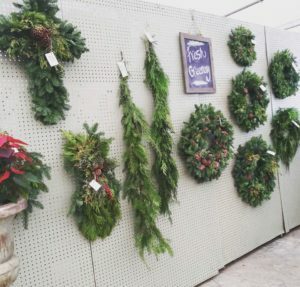 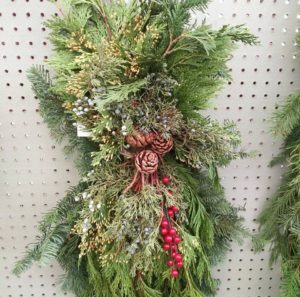 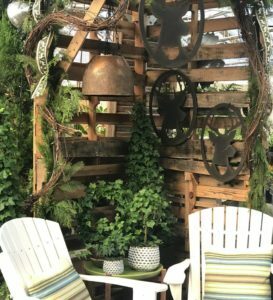 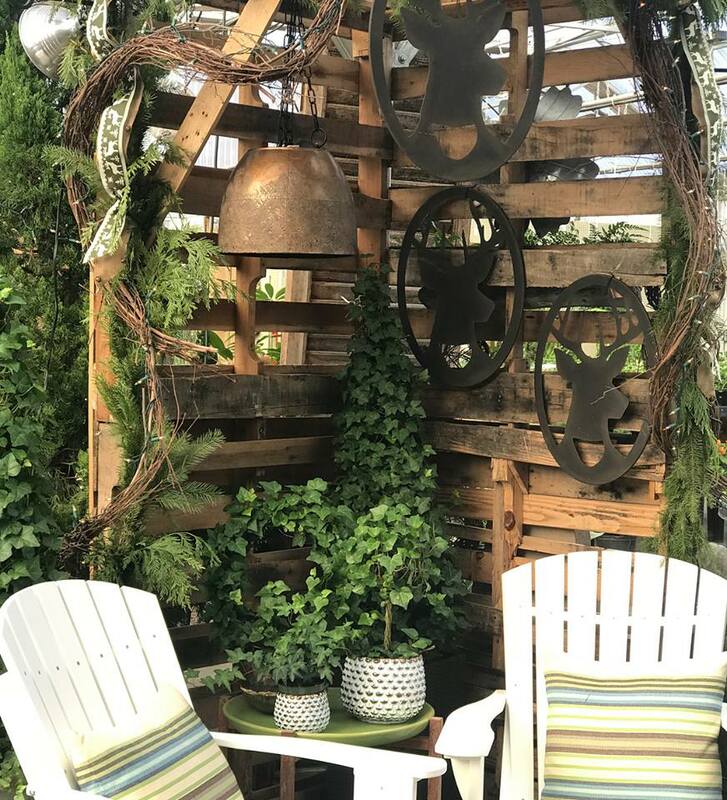 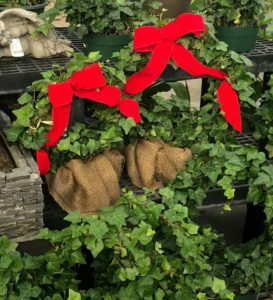 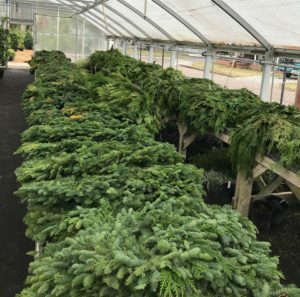 We have live wreaths, topiaries, decorative bushes and shrubs, and more.